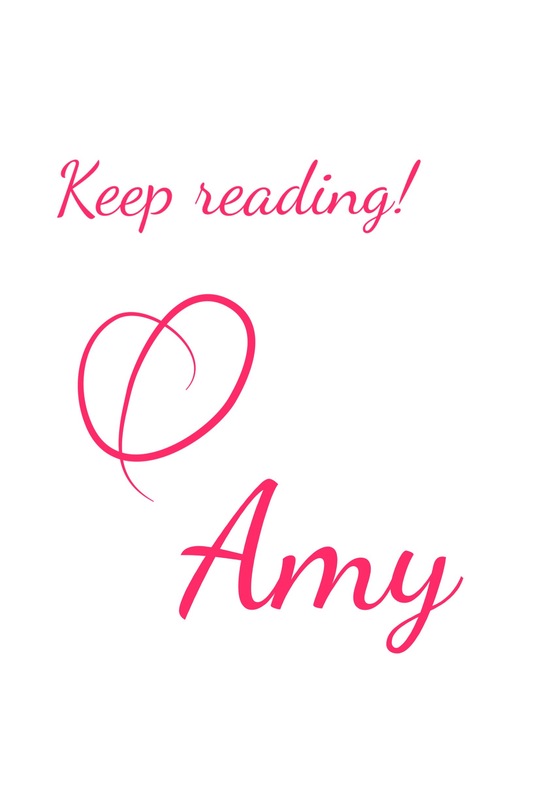 Top 5 Wednesday is a weekly post that is hosted by Sam from Thoughts on Tomes and there is also a Goodreads group where you can find more information. This weeks topic is Authors you are waiting on another book from. The focus is on books that haven’t been announced yet, or there is no release date set yet. 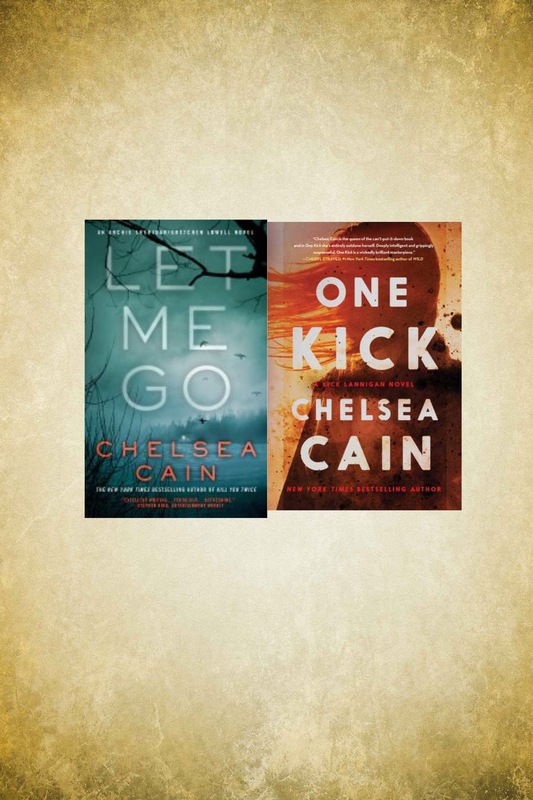 First up is Chelsea Cain. I love her Archie Sheridan/Gretchen Lowell series so much and I know I’ve fangirled about it before. I can’t wait to hear when the latest installment will be released! She also started a new series, One Kick and there is some weird, secretive publishing snafu so the second title wasn’t released as planned. Total bummer because it ended on a cliffhanger and the character of Kick is so badass! 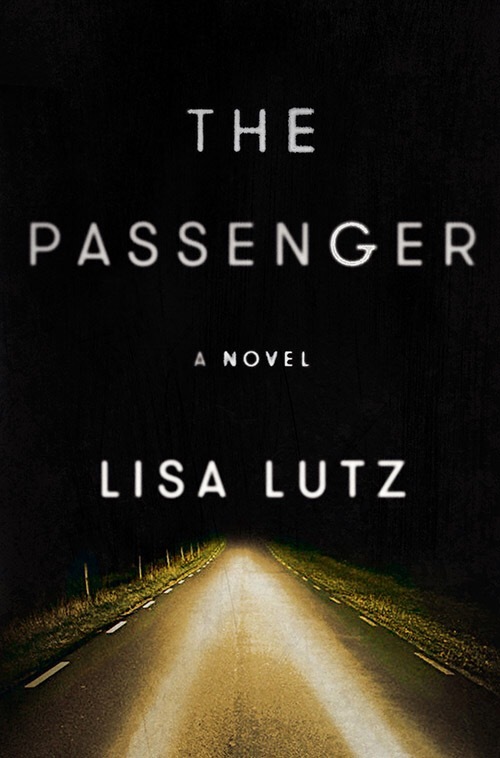 I devoured The Passenger early this year and though I know Lutz has a series that I haven’t read yet, I’m really hoping that she is working on another standalone. I’m sure many of you can relate, but after I finished Gone Girl the first thing I did was run to Amazon to order everything Flynn had ever wrote. I enjoyed her other work, but I’m eagerly awaiting something new from her. I haven’t heard anything, maybe I’m missing it? Let me know if you have heard differently. I loved Me Before You and After You and though I’m quite sure Moyes is working on something new, I can’t find anything about it! What books/authors are you waiting on? I’ve been waiting for the second One Kick book, too! I had no idea there was a problem! I stalked Chelsea Cain’s Facebook page and she mentioned it there. No details really just that she would post info on a release date when she gets one. She really needs to release a new book. You know, I’ve never thought about that comparison but you’re right. 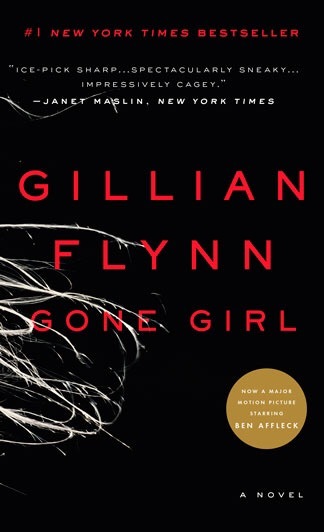 When I read Gone Girl, I kept thinking who does her writing remind me of? Then I was like oh wow it’s like Stephen King and was even more impressed. I wish she’d release something soon. I hear she’s working on TV scripts, so she might not be writing as much. That’s BS 😂 I want books! I’ve been meaning to read The Passenger for a while, but haven’t gotten around to it yet! 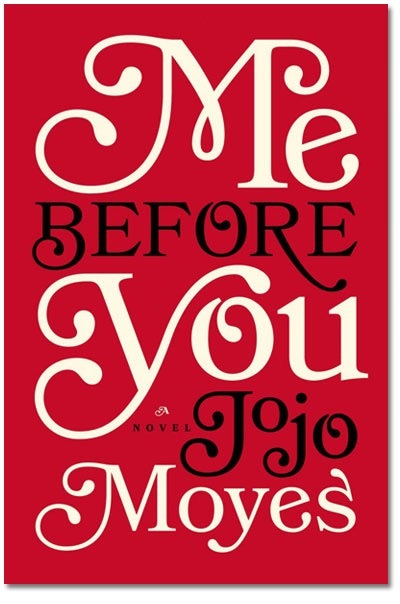 I also adored Me Before You, but have been reluctant to pick up After You because I am nervous it would ruin the magic of Me Before You… I also have yet to see the movie for the same reason, which is ironic because the movie trailer prompted me to pick up the book in the first place. I really liked the Passenger it kept me guessing and one was on those books that I finished really fast. I read the sequel and while it was good it wasn’t quite as magical. I haven’t seen the movie either. So often I get disappointed in movie adaptations so I just avoid them.